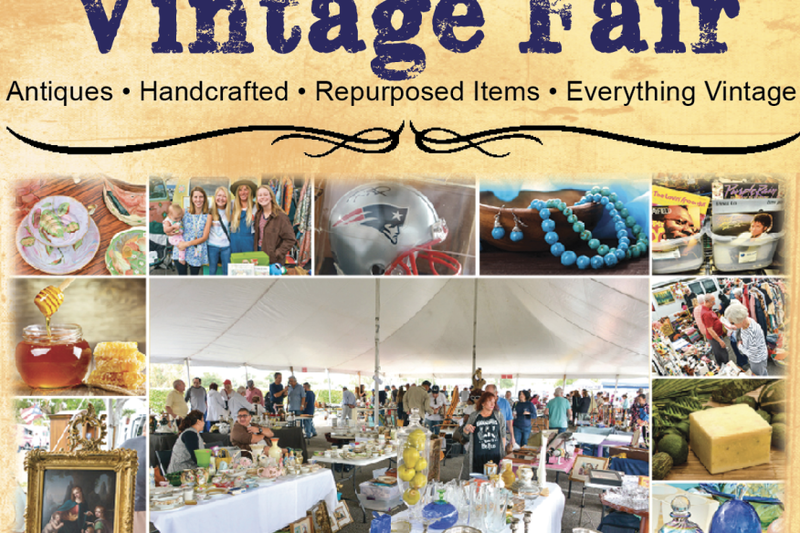 Festival Marketplace will be hosting a Vintage Fair on the third Saturday Of Every Month. 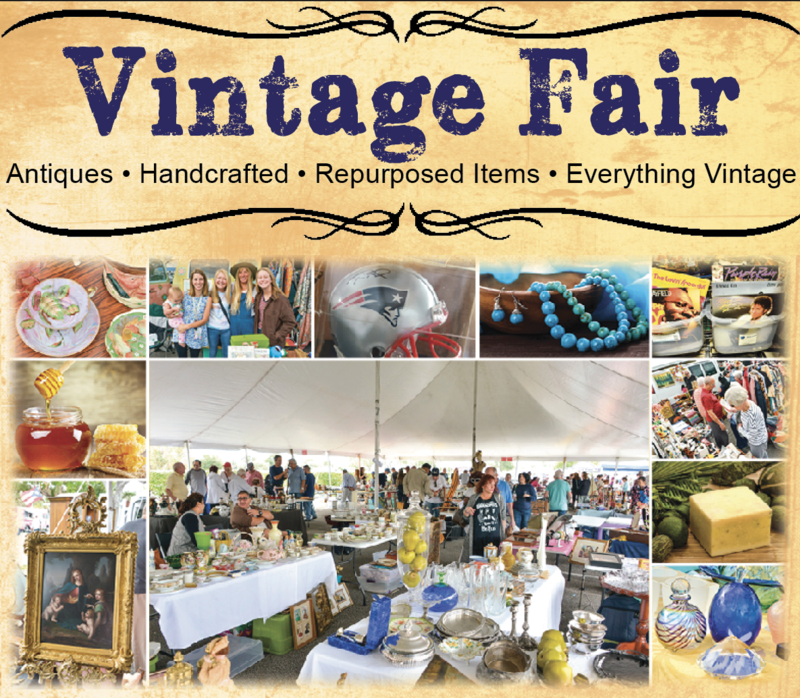 We are welcoming Handcrafted Merchants as well as vintage, antique, re-purposed and salvage. Look for the big tent on the corner of Sample Rd and 27th Ave in the Festival Marketplace Parking lot!